Welcome to the City of Vice - Vice City, a huge human anthill where everything is there: golden beaches and smelly marshes, glitter and poverty, palaces and slums. 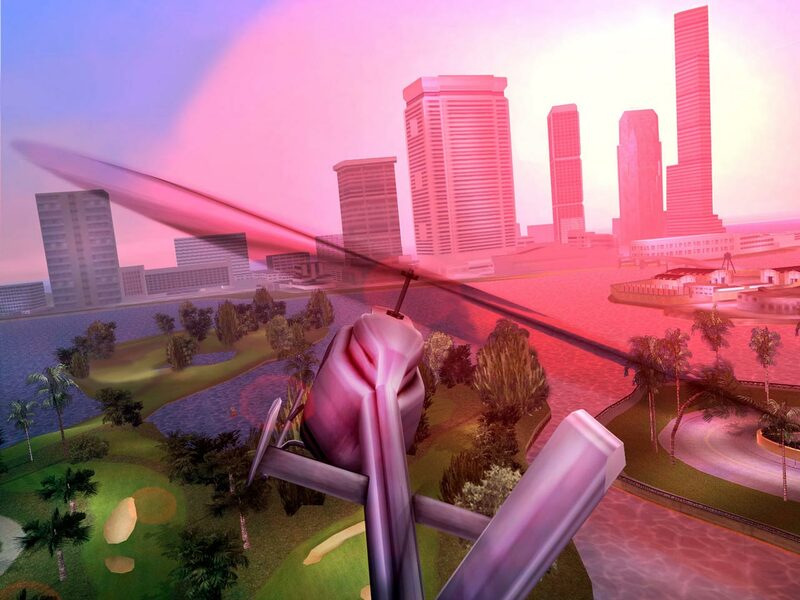 Vice City will allow you to look into the bright, full of black humor and violence of the criminal world of a giant metropolis, extremely reminiscent of Miami. Now you also have a chance to go from the usual street bouncer to the elite of the underworld. Arriving in a metropolis full of temptations and delights, the protagonist Tommy Vercetti is losing everything in the first deal. He wants to get his money back, but gangs of bikers, Cuban gangsters and corrupt politicians stand in his way. 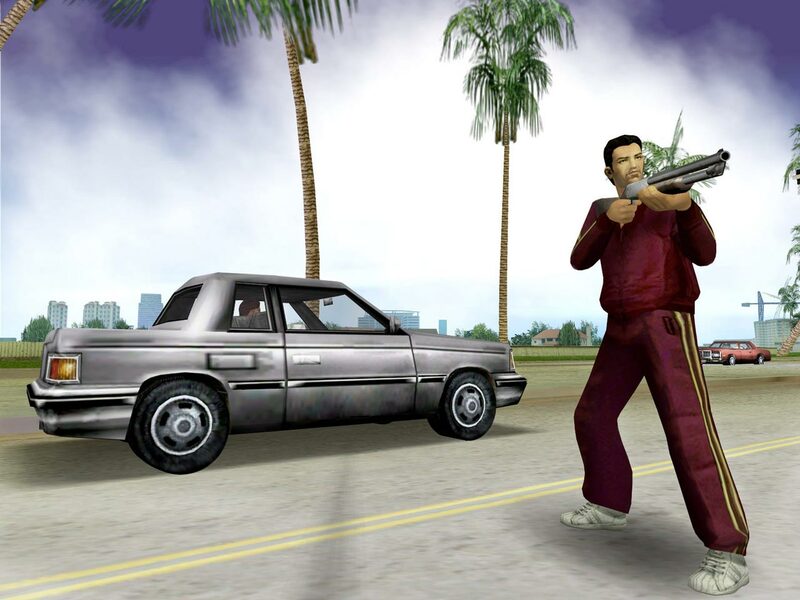 It seems that all Vice City took up arms against Tommy. There is only one thing left: to respond with blow to blow - and, in the end, to take the city to your hands!